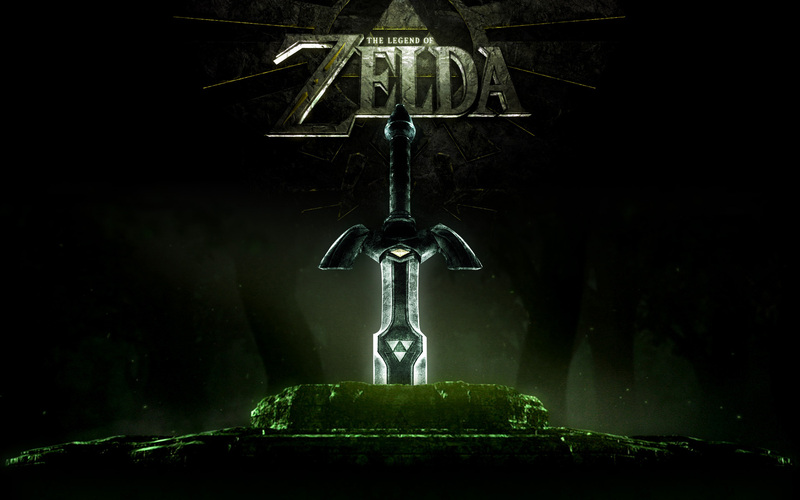 Master Sword Wallpaper. An amazing wallpaper, no idea as to the source however.. HD Wallpaper and background images in the The Legend of Zelda club tagged: link the legend of zelda legend of zelda master sword. An amazing wallpaper, no idea as to the source however. OMG!!! I only just found this. It looks so epic! Please, you've got to tell me where you found this!! !